So, you have looked at what’s out there, spent hours scrolling the internet, and decided its time to build your dream home. What now?! The idea of starting with a blank piece of land and manifesting your new home can seem daunting, but let’s consider a few things that can help you on your way down the path, while avoiding the Lions, Tigers and Bears. Oh my. Which brings us to the next point, What ARE your end goals? What is it that you would like to achieve in your new home? Consider how your new home should incorporate your lifestyle, your aesthetic tastes, the fixings and furnishings you plan to have etc. We should always be designing with functionality in mind first, “Form Follows Function” is the design quote of the modern era, and should be of paramount importance when you’re designing something you plan to spend the most of your life in for the foreseeable future! 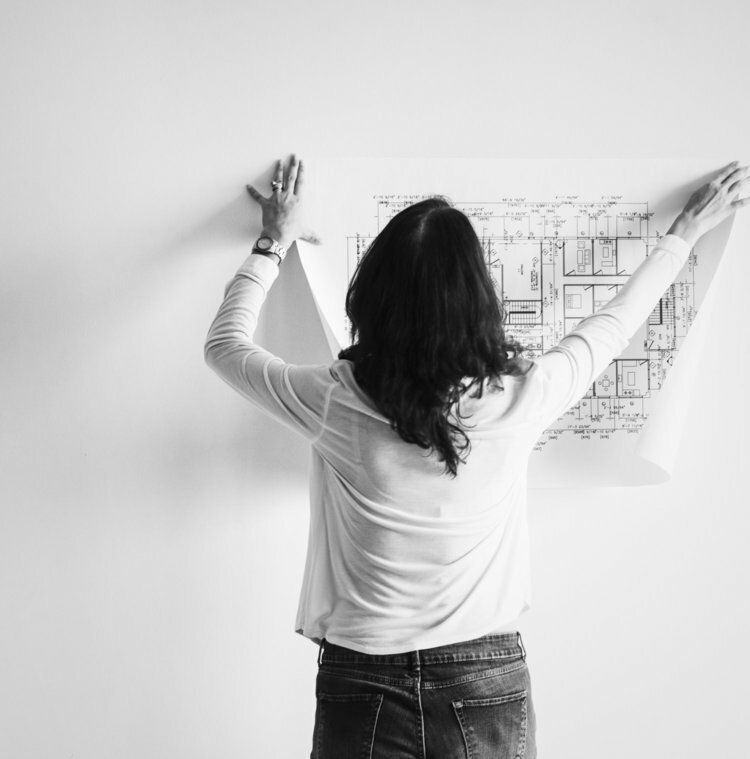 You and you’re Building Designer should take the time to prepare a detailed project brief before the drawing begins, making sure all your ideas and preferences are included in your new home. You’re Building designer will consider things like energy efficiency, solar orientation, engineering and build costs, and a designer that can work with your builder to design within your budget is a good way of making sure your design is actually something you can afford to build. Which is the goal right? Not just a pretty drawing and a heart attack when the builders quote arrives. Finding a builder you can trust and get along with is also something to prioritise. The design and construction process can be a long and frustrating experience if you don’t work with the right people. And the “right” person can be different for everybody. Is your Builder registered, have they done similar work before, do they have testimonials and do you like them as a person? These are all things to consider when approaching your new build, along with the building quotes. Weigh up the price vs the VALUE, and find the sweet spot where your money goes far enough, and your experience will be one of ease and efficiency. When you finally, lay back and kick your feet up in your new home, you will be glad you did. Speak With Us Today About How Can Help You Design and Draft your Dream Home..